Chic stripes on Ginger Harris from Electric Blogarella...... and those shoes darling! This is the moment of this great Lime Patent pump from Mia Shoes. The beautiful and fabulous Daniela Ramirez from Nany's Klozet and moi. Annie The Fashion Poet wearing a bohemian "chal" scarf from her Mother. 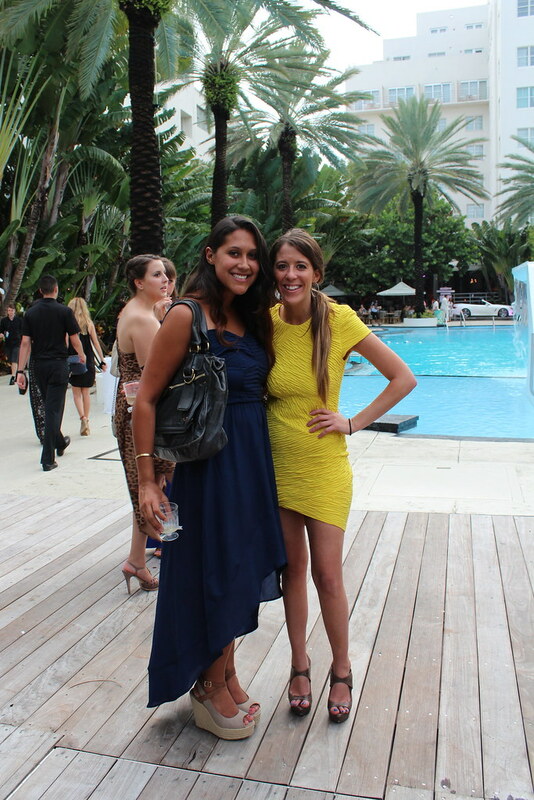 Melissa Mosheim and her lovely friend from Jessie Boutique. The fabulous and stylish Amara wearing a French Connection dress and I at Soho Hause Beach. 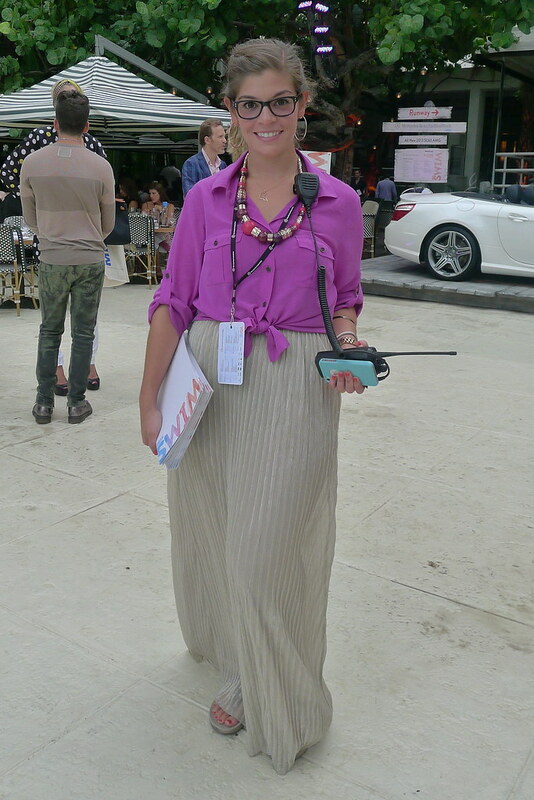 The lovely Ana Ortuno from Chic Streets & Eats seating front row at L*Space fashion show. 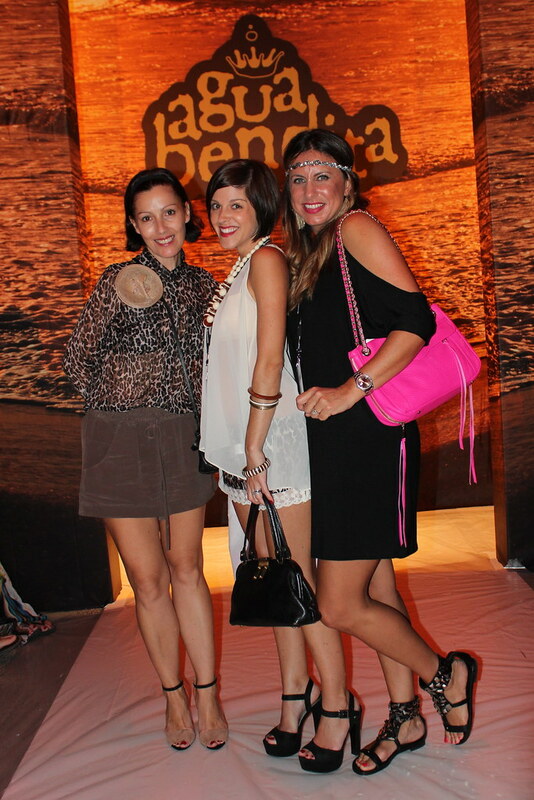 and moi at Agua Bendita fashion show. 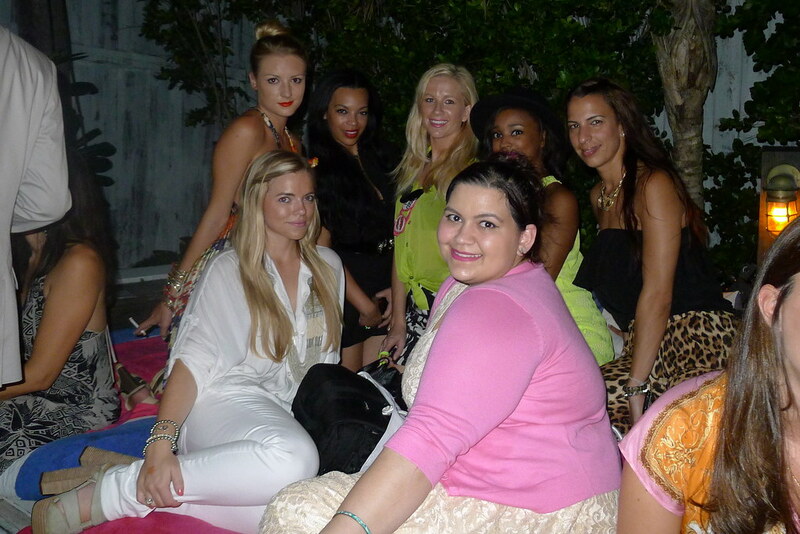 Miami Fashion Bloggers having fun at Soho House Beach! Second row - Amanda Del Luca from Capture Fashion, Cece from Cece Jewels, Erika Thomas from Blah Blah Blonde, Ria Michelle from Ria Michelle and Mayleen Gonzalez. 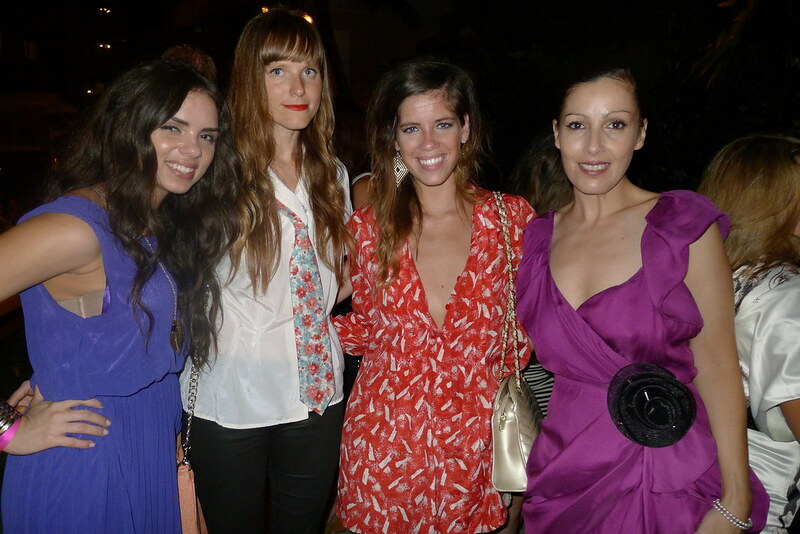 Daniela Ramirez, Steffy from Steffys Pros and Cons, Tatiana Torres from Furor Moda and I. Great round up! Always good to see you.